The high-profile Sheena Bora murder case took a dramatic turn on Thursday evening when Central Bureau of Investigation (CBI) sleuths arrested Star TV's former Chief Executive Peter Mukherjea. The arrest followed CBI's chargesheet against Mukherjea's wife Indrani for the murder of her daughter Sheena. 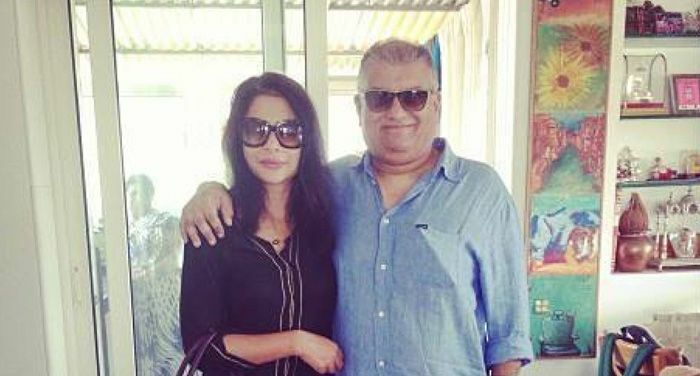 Indrani's former husband Sanjeev Khanna and driver Shyam Rai have also been charged. CBI officials confirmed the arrest, but refused to reveal details. The arrest is a blow for Mukherjea, who was questioned by Mumbai Police but was never a suspect. Mukherjea claimed to be unaware of the murder all along. In August, he told this reporter that he wasn't aware that Sheena was Indrani's daughter. "I never suspected that Indrani could do something like this. Whenever I asked her about Sheena, I was told she was happily living in the United States," he said. "I never doubted this as Sheena and I rarely had a conversation even when she was in Mumbai." Meanwhile, the CBI Thursday filed a 1,000-page chargesheet at a special CBI court in Mumbai. It includes the statements of 150 witnesses and 200 forensic reports. On Wednesday reports of forensic tests confirmed that the mortal remains found near Raigad's Pen village were of Sheena. According to CBI officials, Indrani has confessed to have killed Sheena along with Khanna and Rai. On 21 August Mumbai police arrested Rai for illegal possession of firearms. During questioning, he shocked the interrogators by revealing about Sheena's murder and Indrani's involvement in the crime. Keeping Indrani's social profile in mind, the then Mumbai police commissioner Rakesh Maria personally supervised the investigation and questioned her. 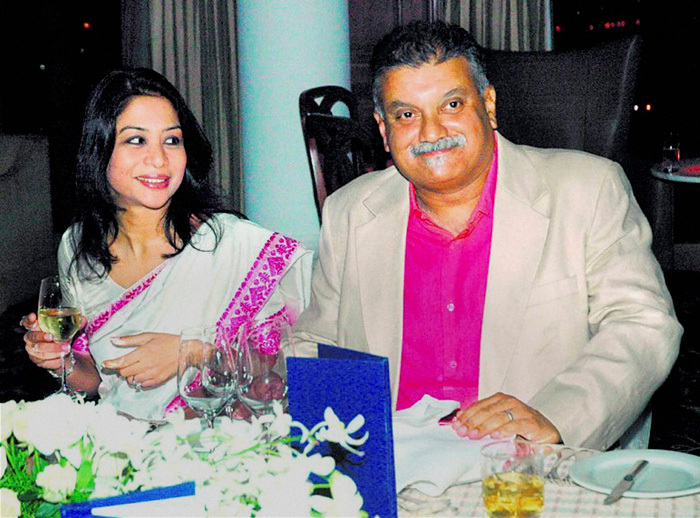 Indrani reportedly confessed that she, along with Khanna and Rai, strangled Sheena inside a car on 24 April 2012. The trio took dumped the body at a secluded spot near Pen. Next, Indrani allegedly spread the word that Sheena had shifted to the US. She sent fake emails to her daughter's friends and even forged a resignation letter to her employees. Indrani also operated Sheena's Facebook account, regularly uploading her photographs. Sheena reportedly was in a relationship with Rahul, Peter's son from his previous marriage. Indrani did not approve of this and decided to eliminate Sheena when she refused to end the affair despite repeated requests. Maria was promoted and hastily shunted out of the case, which was then handed over to the CBI. Indrani and Mukherjea had launched INX Media network. They had married in 2002 when he was the CEO of Star TV Network in India.